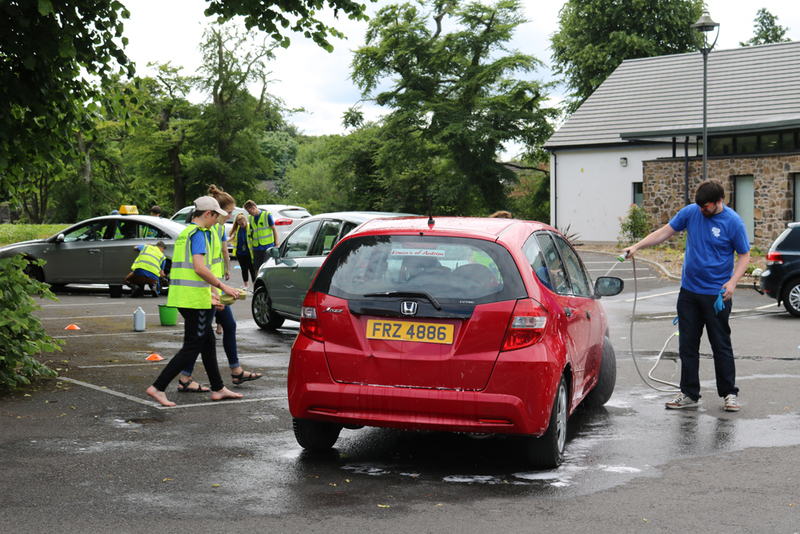 Working hard at the carwash on Thursday July 6. 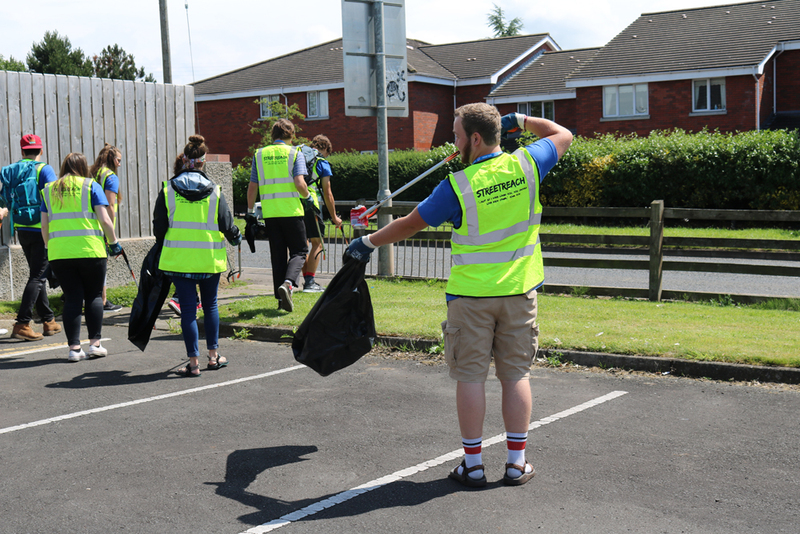 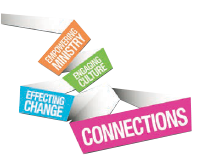 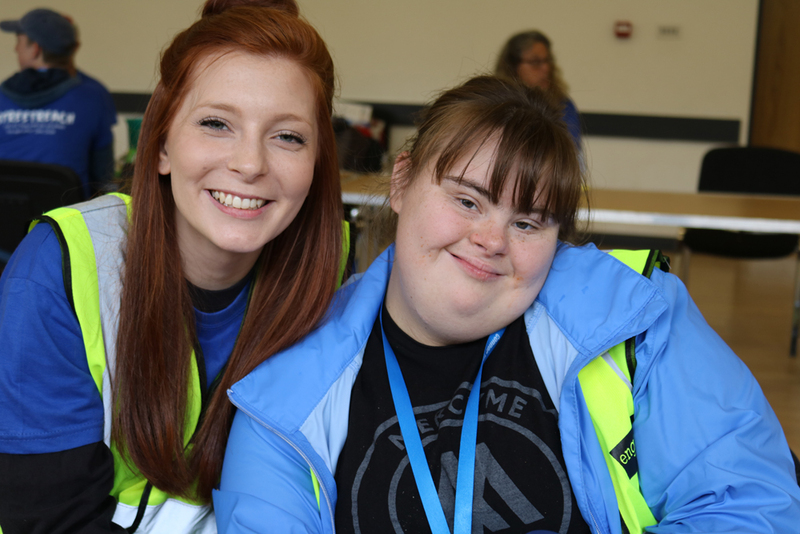 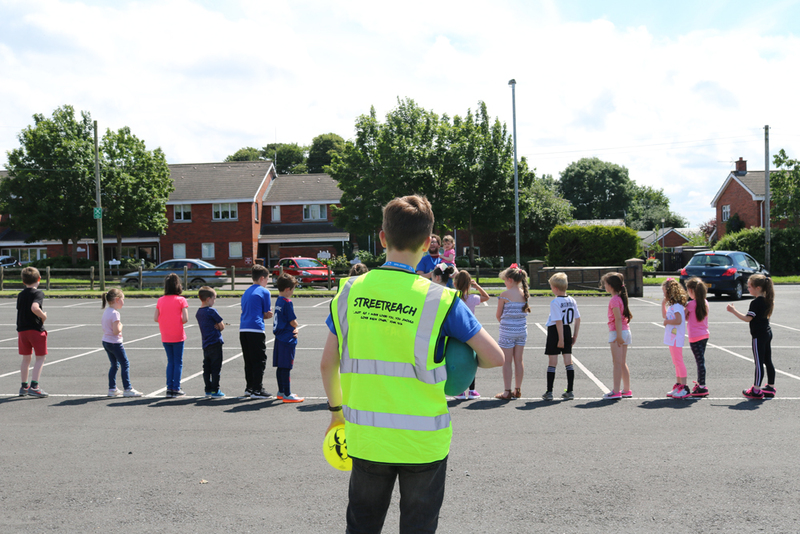 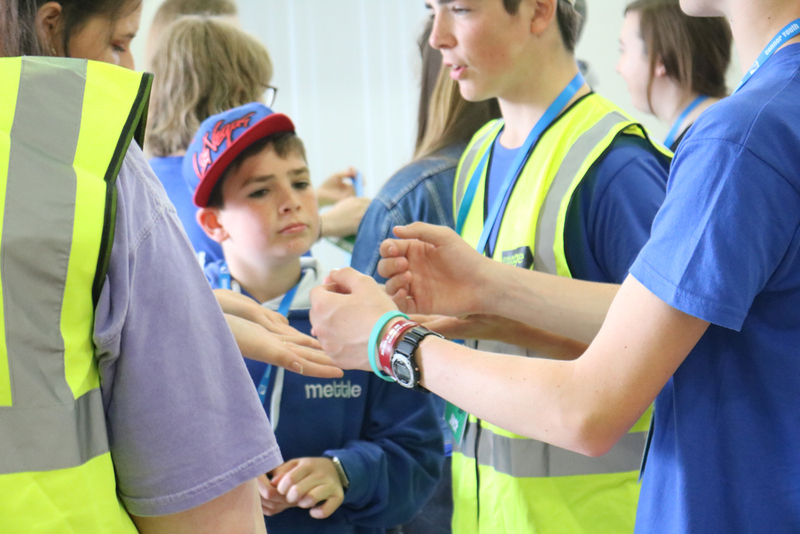 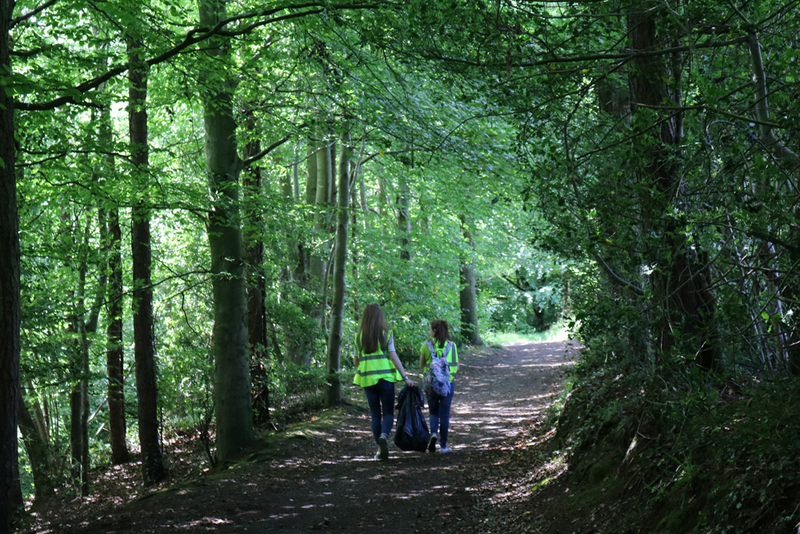 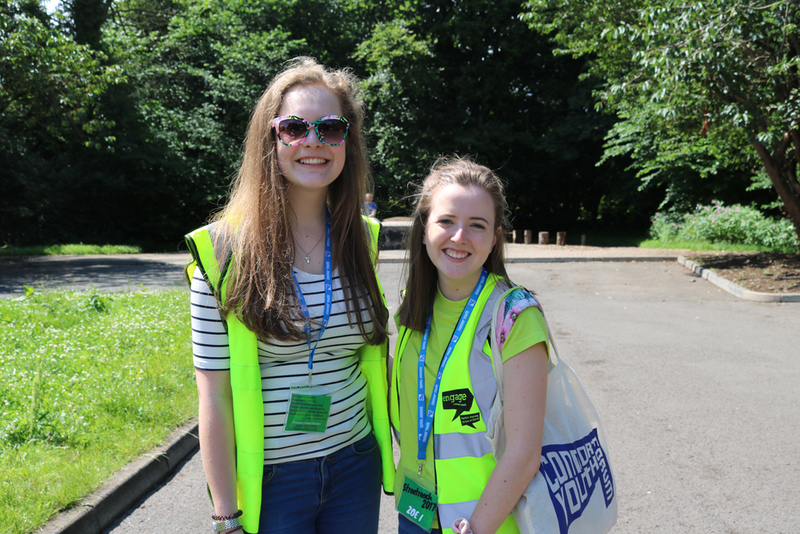 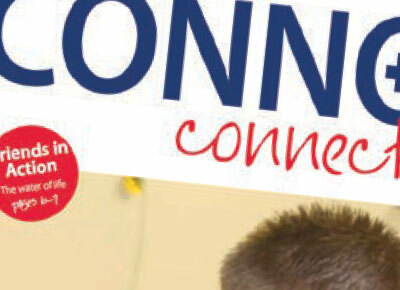 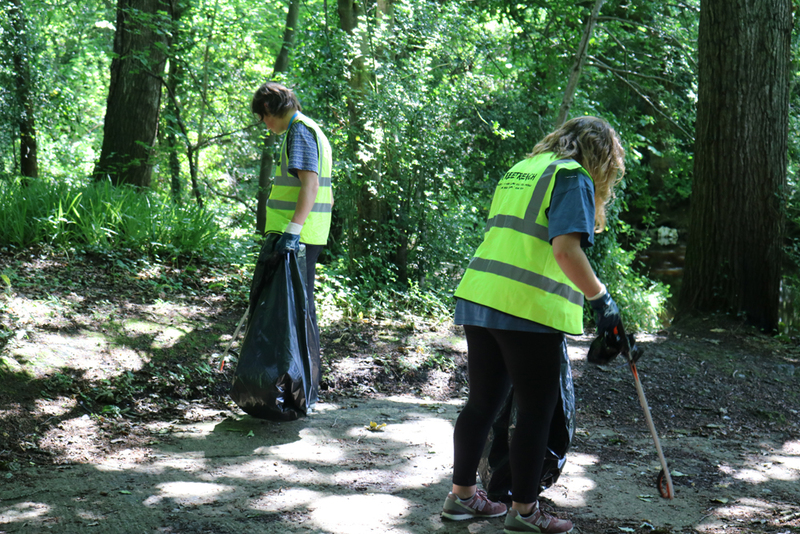 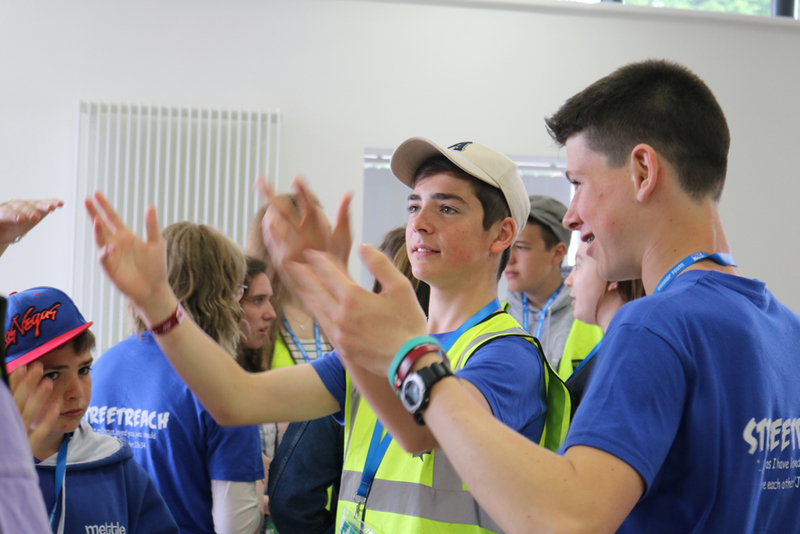 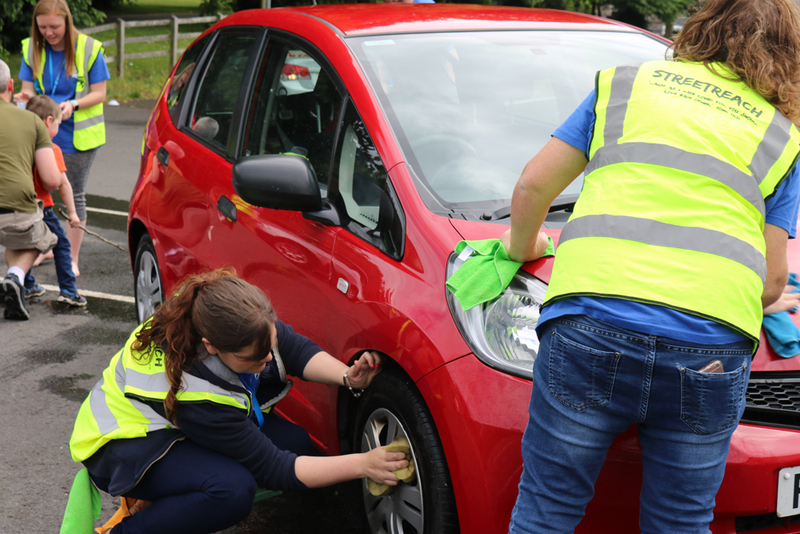 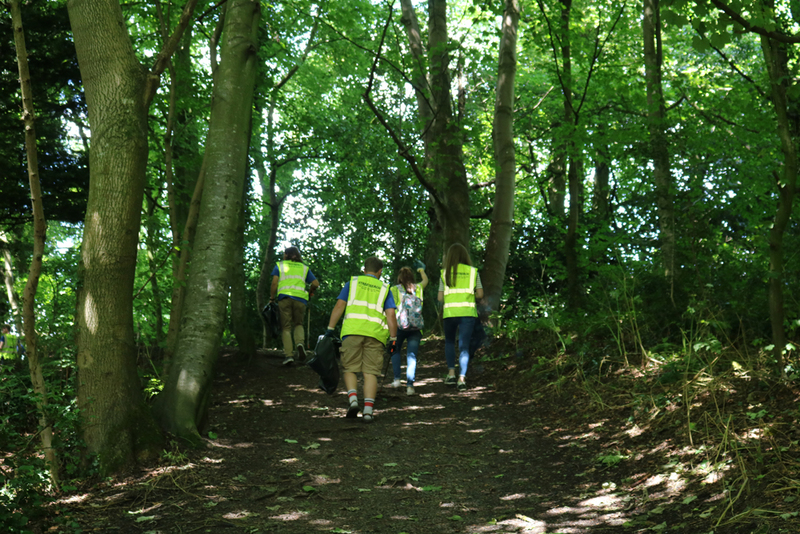 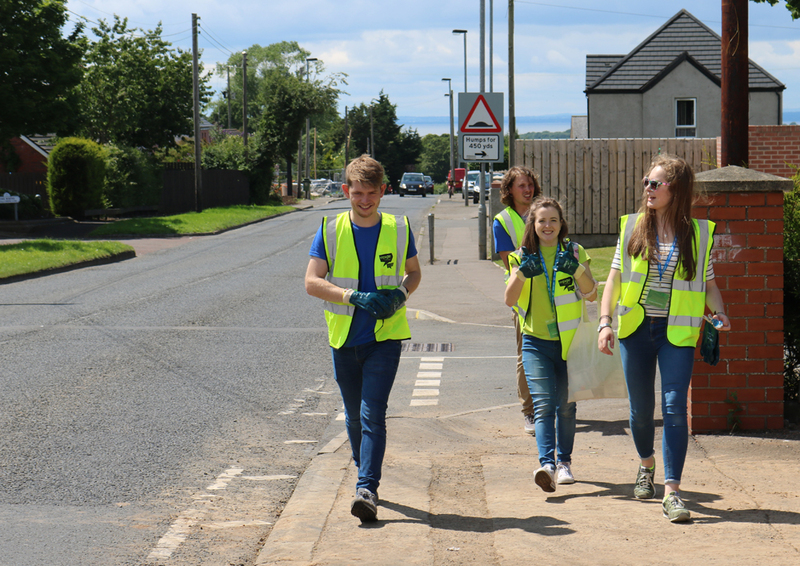 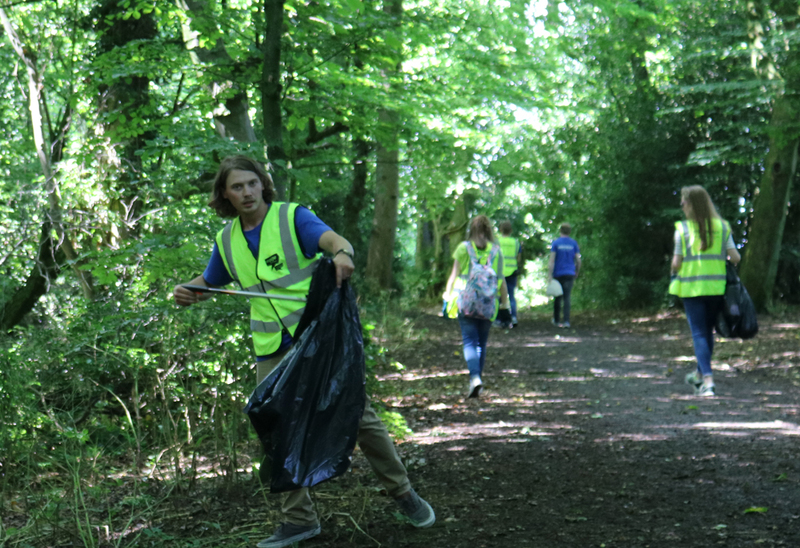 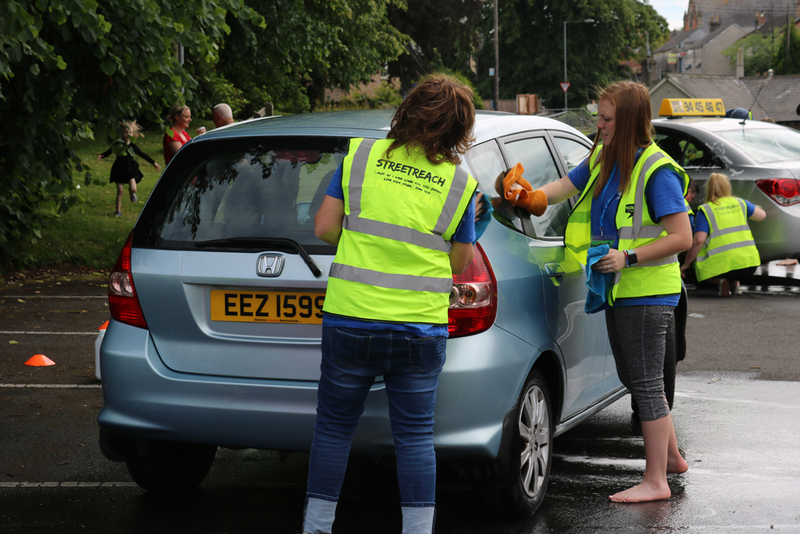 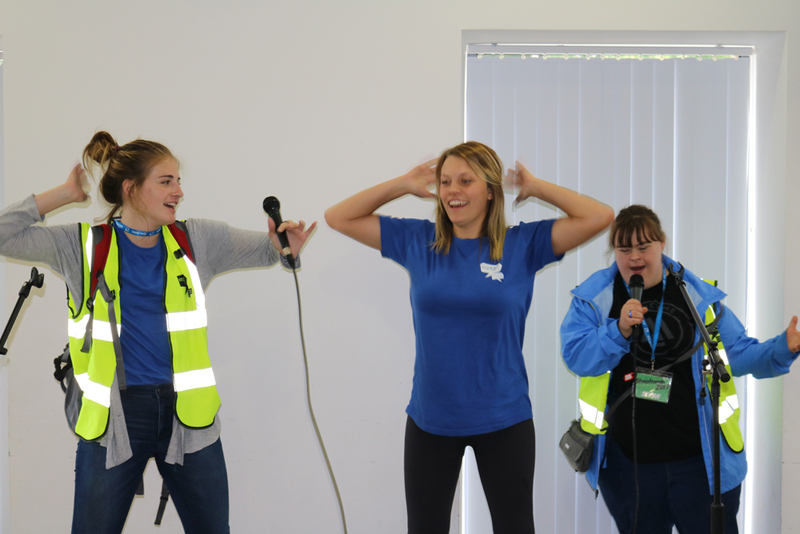 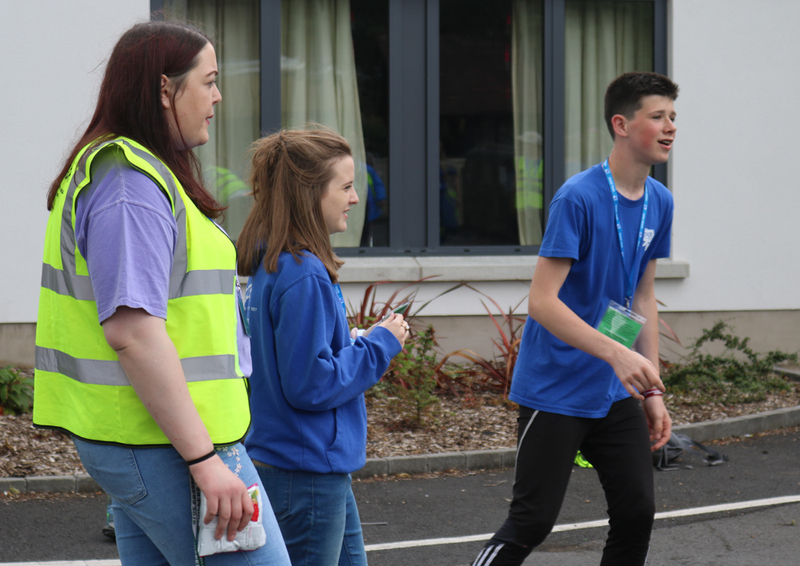 Streetreach is over for another year and the young people from Connor Diocese who brought mission to life on the streets of Glenavy and Crumlin over three days from July 5-7 are now having a well earned rest. 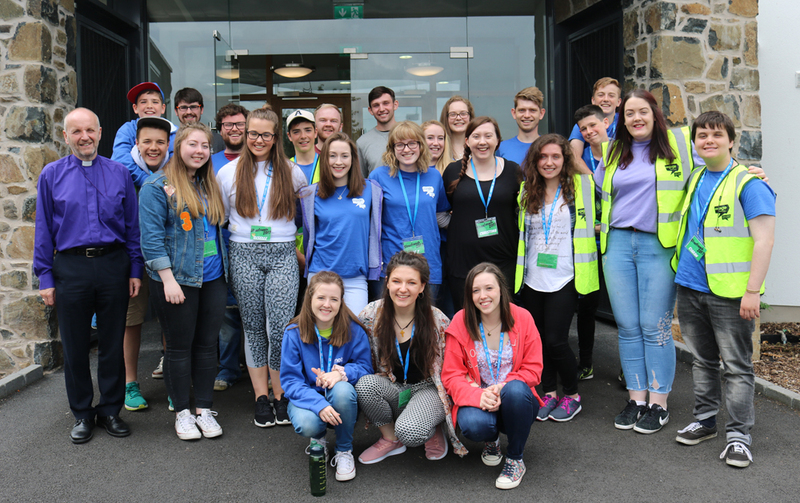 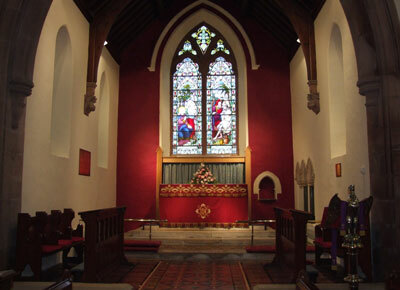 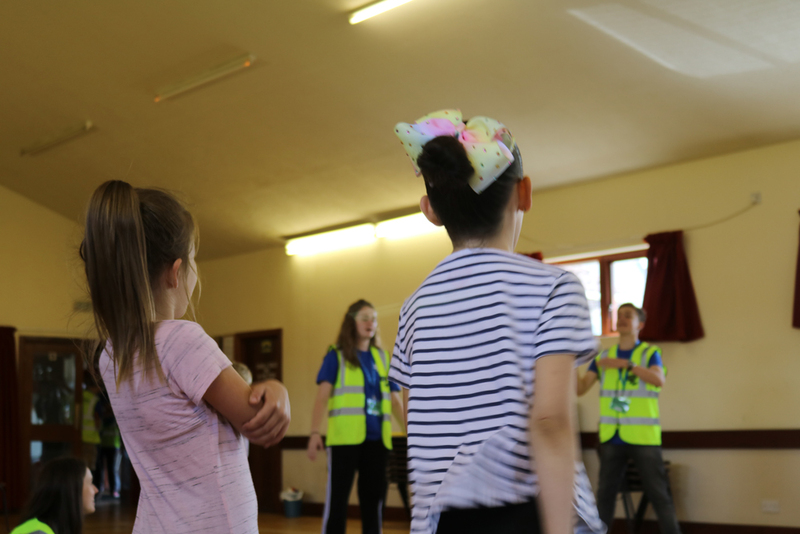 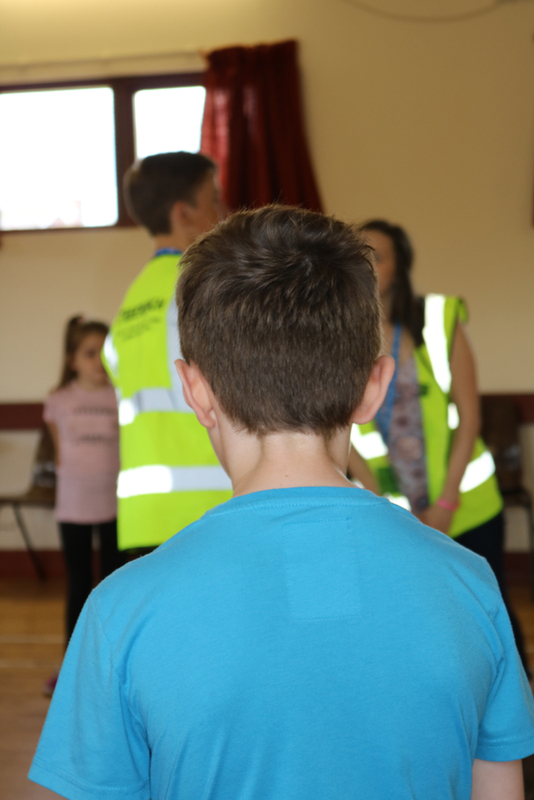 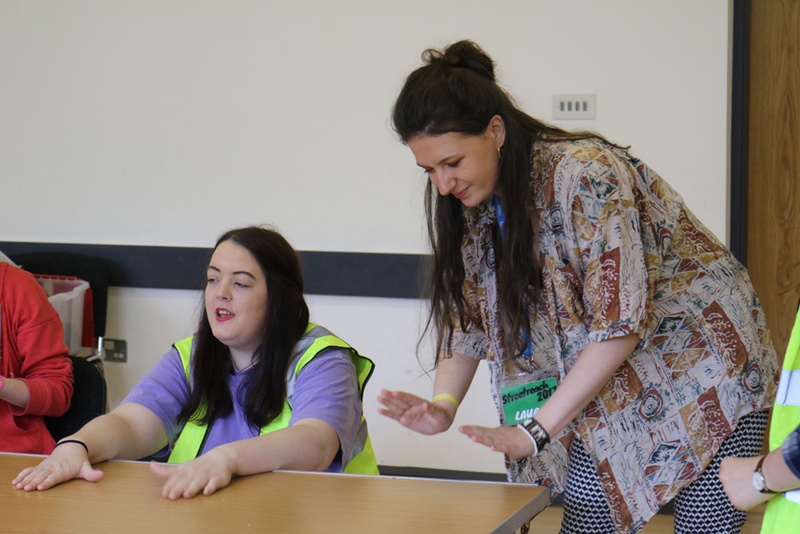 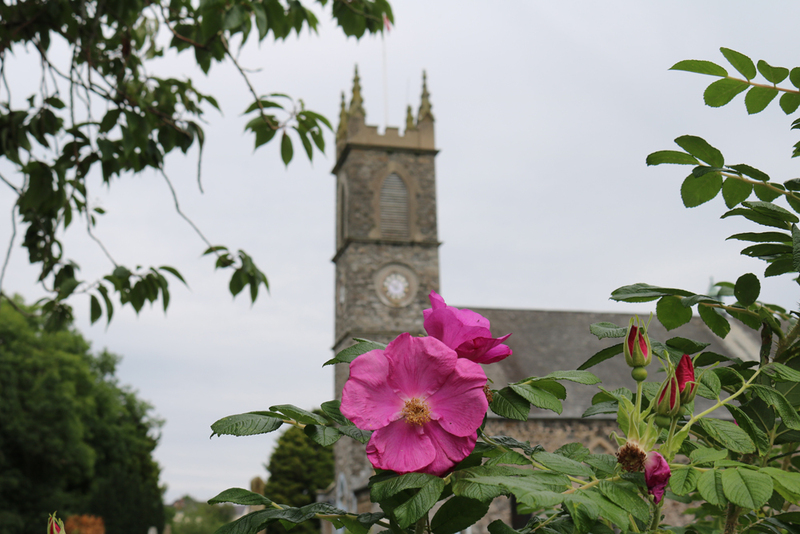 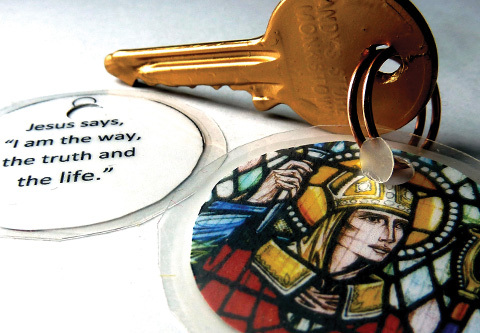 This year, the diocesan youth council, Engage Connor Youth, partnered with Glenavy Parish, and the Streetreach hub was the parish hall of St Aidan’s, Glenavy. 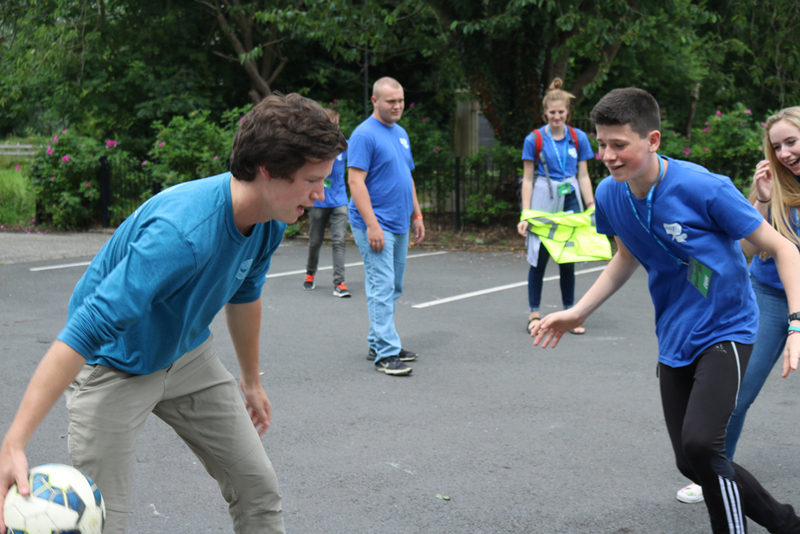 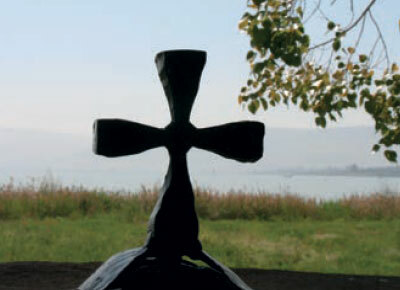 The Connor Streetreach team was joined by a group of 27 young Americans and their leaders from Christ In Youth. 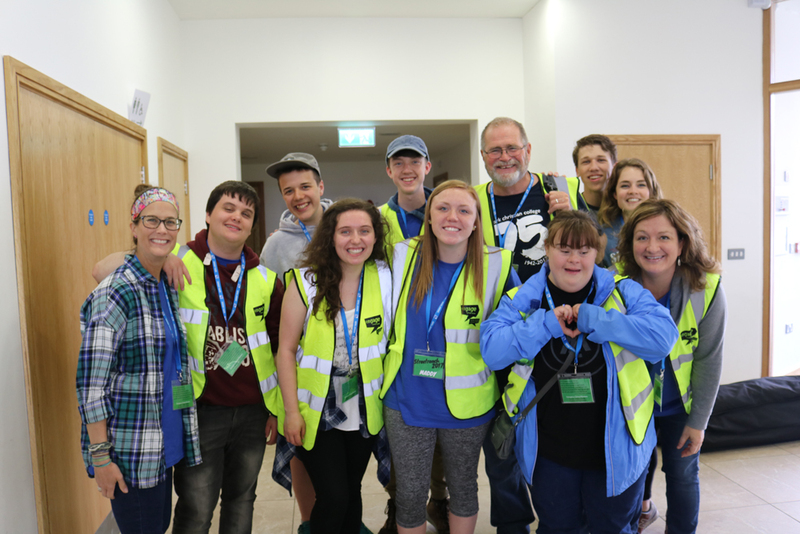 Based in Missouri, most of the young people who joined the Connor group both at Summer Madness and Streetreach had travelled from Arkansas. 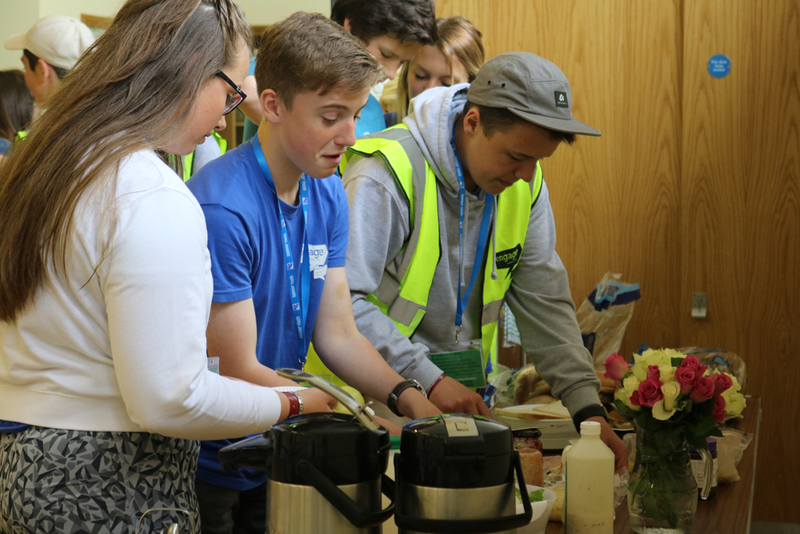 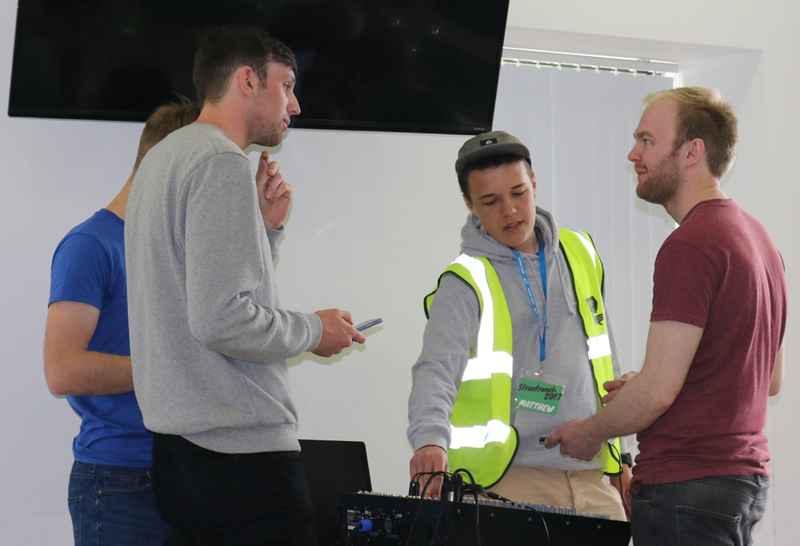 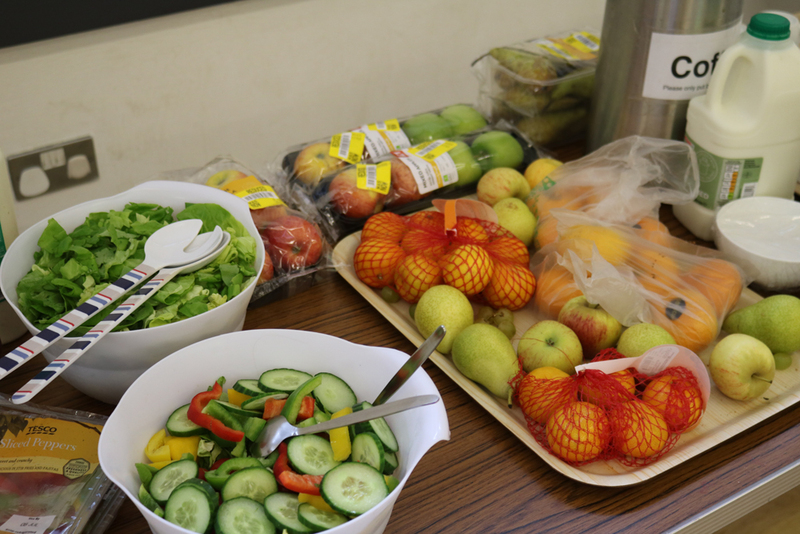 The young people spent the mornings at the St Aidan’s Halls, where after breakfast they were involved in worship, prayer and teaching. 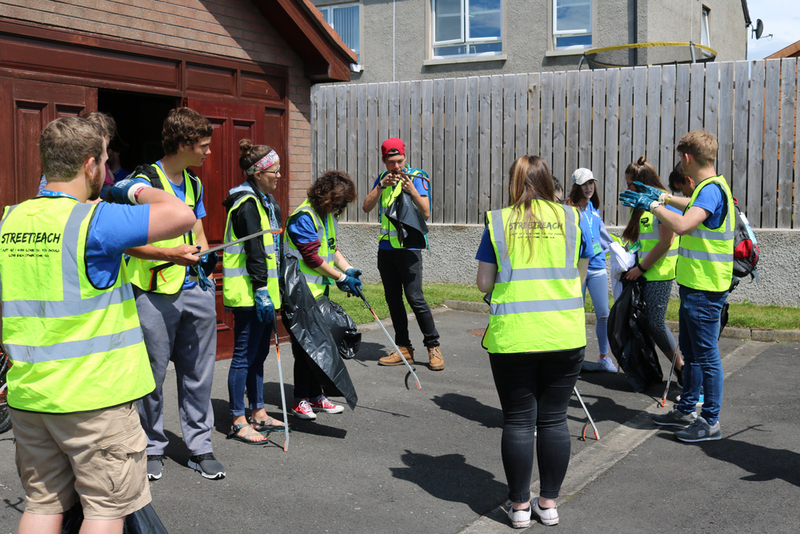 The Bishop of Connor, the Rt Rev Alan joined them on the Thursday morning. 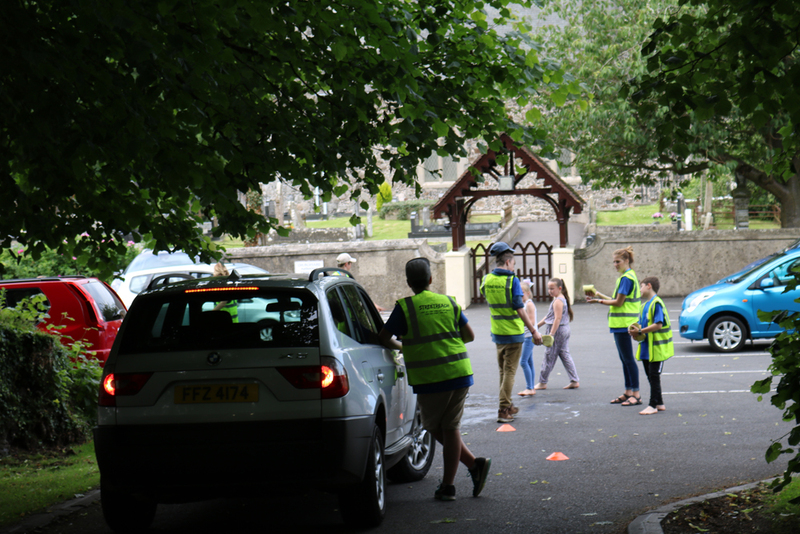 Afternoon activities over the three days included running a kids’ club, handing out flyers, a litter pick, car wash, and spreading blessings, while evening activities included youth outreach, a mini carnival, a lads’ and dads’ night and a barbecue. 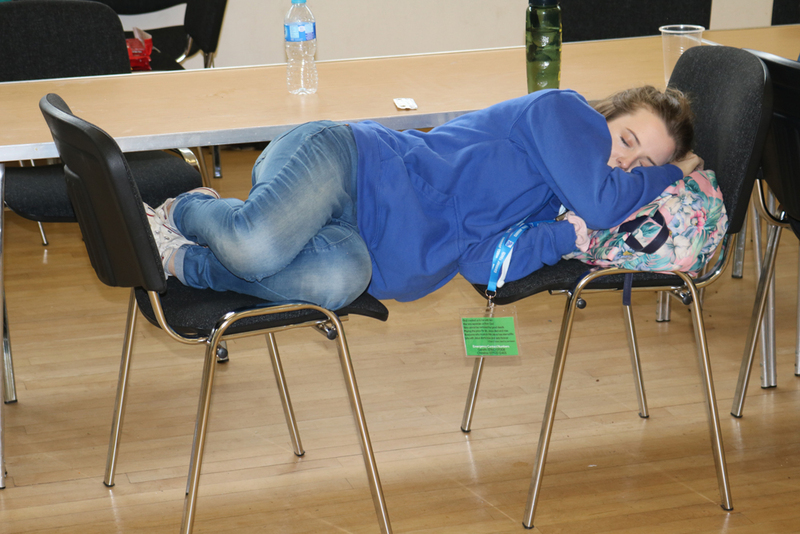 No wonder the young people were well tired out by time they were debriefed and retired for the night! 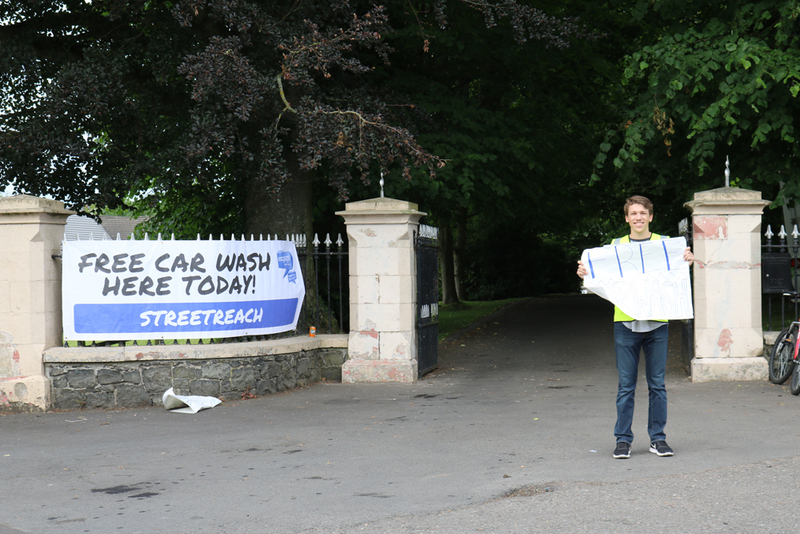 Streetreach finished with a service of praise and a chance to share stories as the young people thanked God for all He had done on the Friday evening. 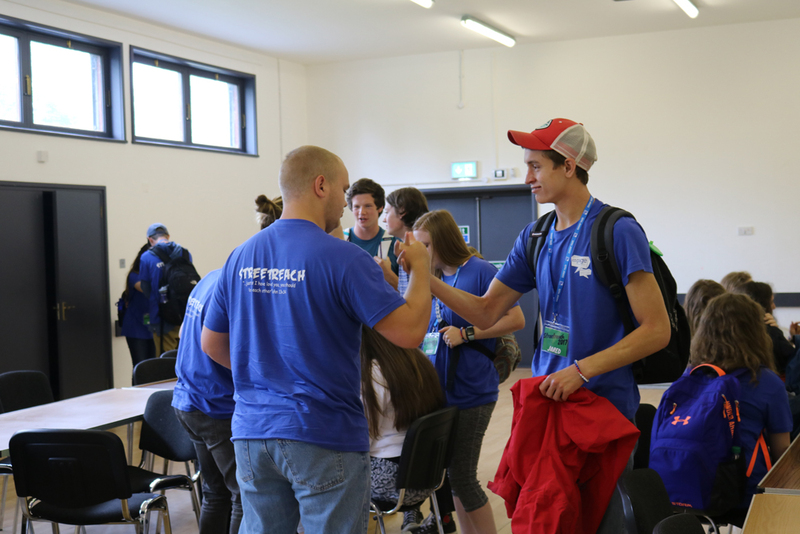 There were hugs and tears as the Connor young people said goodbye their American partners. 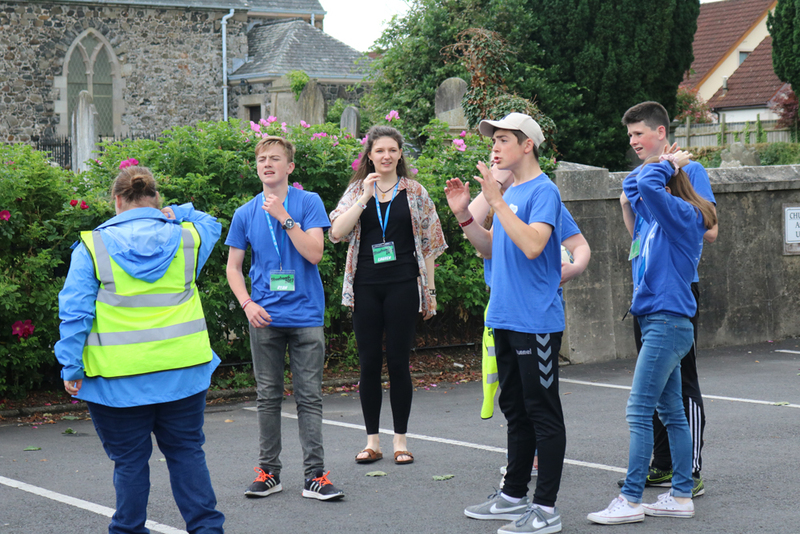 Well done to diocesan youth officer Christina Baillie and her team of amazing leaders for providing and organising this fantastic opportunity for our young people. 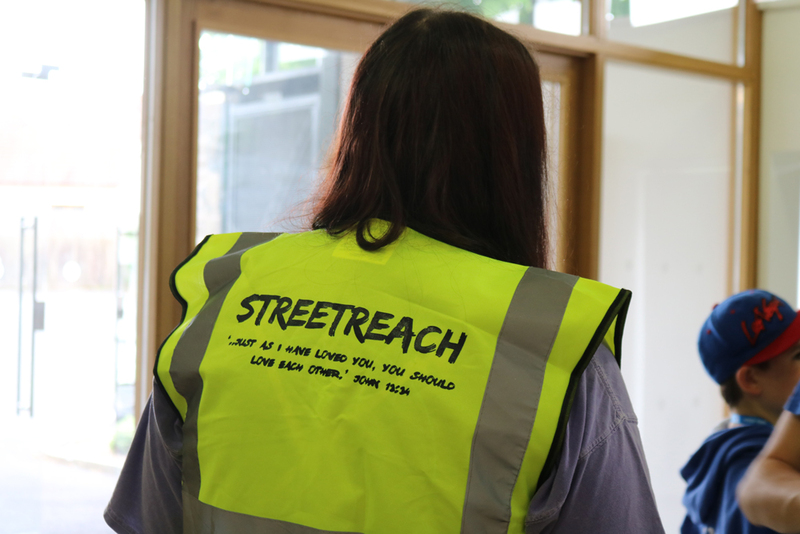 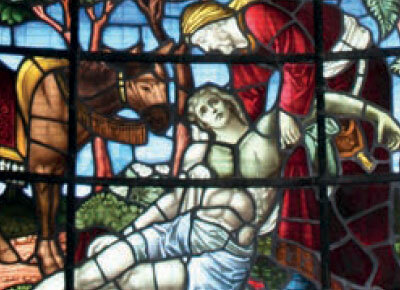 And if anyone fancies taking part next year – Streetreach 2018 will run from July 3-6. 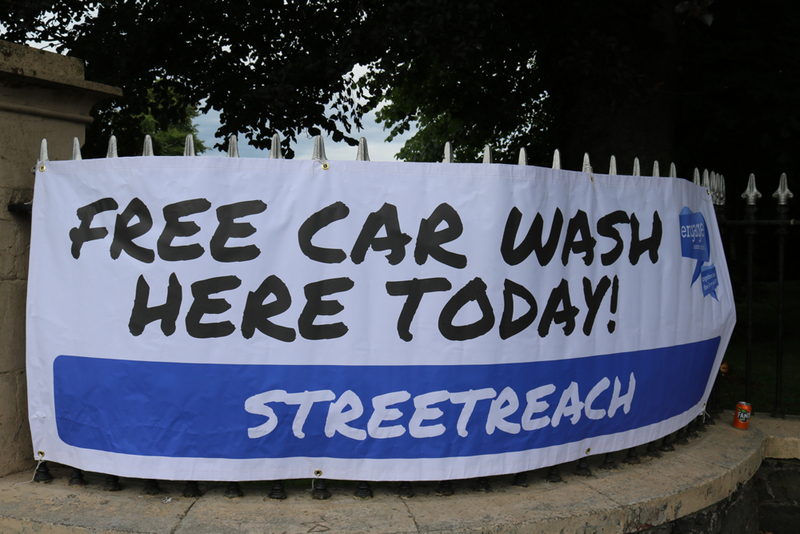 Pop it in your diary!